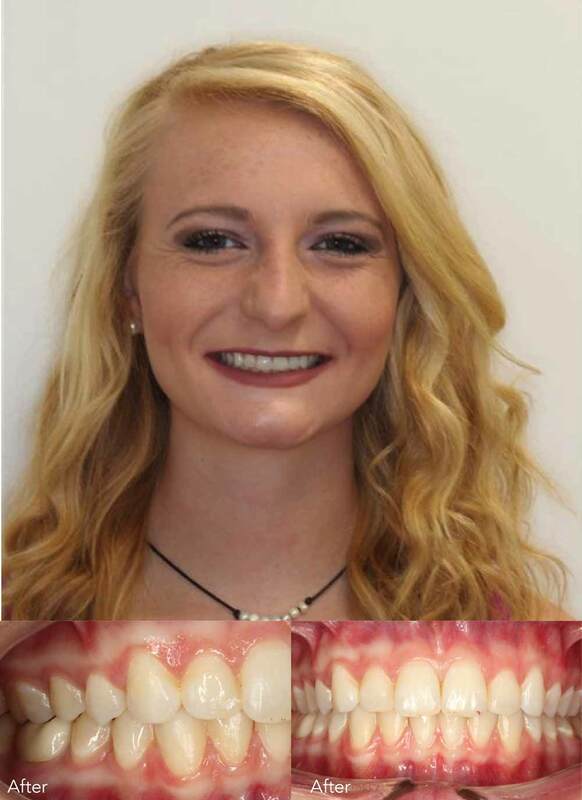 Surgical orthodontics is often the best treatment solution for severe malocclusions (bad bite), which cannot be corrected with orthodontics alone, or if the correction of the malocclusions with orthodontics alone would have a negative impact on the patient’s facial balance and esthetic appearance. The underlying cause of the malocclusions is usually the skeletal relationship of the jaws and the use of surgery to correct the relationship of the jaws allow for a better orthodontic and facial outcome. Orthognathic surgery can also be preformed as part of the treatment for a patient with obstructive sleep apnea. 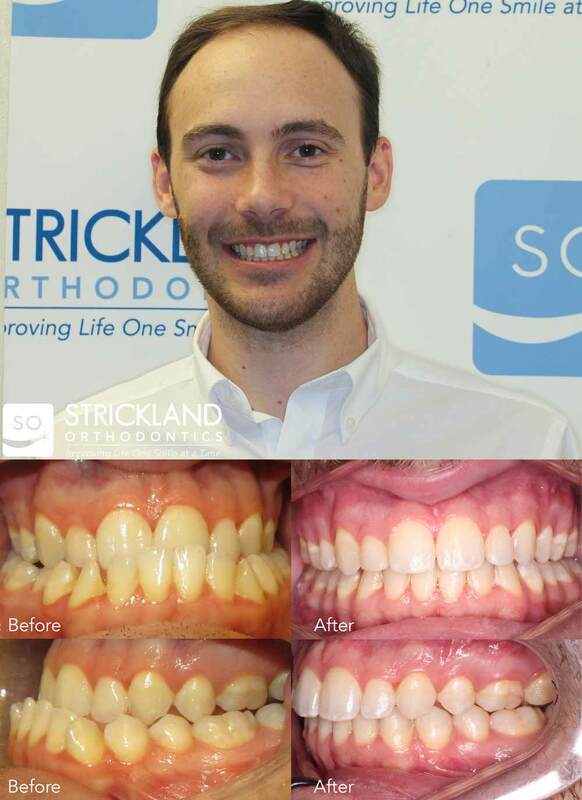 Surgical orthodontics is a team effort and takes a significant amount of planning on both the doctors and patients part to help facilitate the optimal final result. The team will involve Dr. Stephen Strickland, Dr. H. Len Strickland, your Oral and Maxillofacial Surgeon and many times your dentist and plastic surgeon. 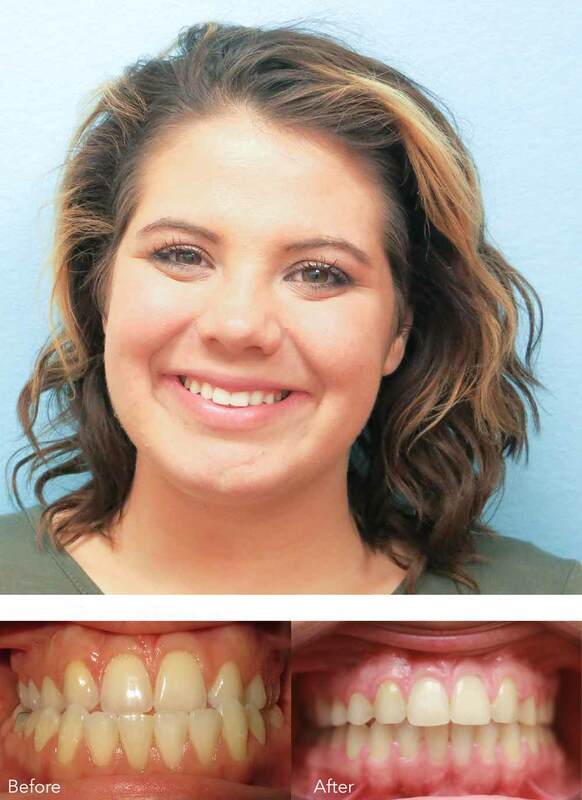 Orthognathic surgery, in combination with your orthodontic treatment, may be the best treatment plan to achieve optimal functional occlusion and facial balance. However, surgery is always an elective procedure and ultimately your decision. We will also discuss alternative treatment options at your consultation appointment. Our goal is to provide you with information and expected treatment objectives with advantages of each plan so that you are able to make the best treatment choice for you or your family. My new smile means a new level of CONFIDENCE! I can now smile big with my perfect smile. Thank you so much for my new smile! My smile has been something that I was always self-conscious about and now I can smile without any worries. I love my new confident smile! After spacers, an expander, braces and jaw surgery, it was definitely worth it. Thank you!